Fall is the perfect time to visit galleries and museums. With the wind growing cold and the nights arriving faster, passing the time in front of inspirational, motivational, and provocative artworks is perfect for warming the heart, mind, and soul. Here are some fall exhibitions that can do just that for you. 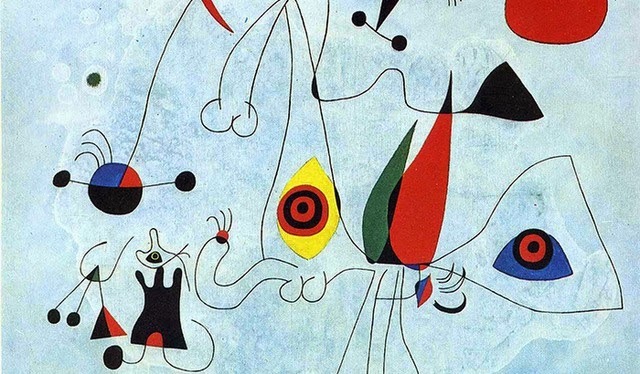 One of Spain’s greatest modern artists, Joan Miró (1893-1983) used a variety of media to create over 10,000 works of art within his lifetime. This exhibition is a portrait of Miro’s art from the 60’s and 70’s. It was at this time that women, birds, and stars became the major motifs and inspiration of his artworks. The exhibition runs from September 23 - February 1. A combination of works from two artists: Eftihis Patsourakis and Michael Anastassiades, Doings on Time and Light speaks on our history and our fascinations. Anastassiades plays with light and reflection in his works, inspired by pinball machines. The way light can be endlessly replicated through mirrors sparks the imagination. Patsourakis takes the viewers through a time machine, seeing the world as many families did during the early production of recreational cameras. When photography was a relatively new medium, many photos came out improperly cropped, but the materials were expensive so the photos were kept and Patsourakis opens the door for us to view them. The exhibition runs from September 12 - December 13. Turkey is celebrating it’s 100 year love affair with cinema and film through this exhibition hosted at The Istanbul Modern. It tells the story of the country’s relationship with film throughout the past century through posters, visuals, box office reports, and other written representations of film. 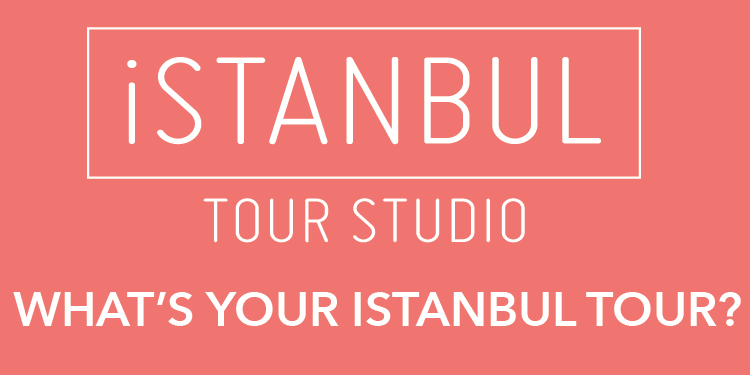 The exhibition runs from September 17 - December 31. Marcel Broodthaers is a renowned Belgian artist and poet and is the main focus of this exhibition hosted by Akbank Sanat. Broodthaers worked with found material objects, incorporating them with words and text to create thoughtful and provocative pieces. The exhibition runs from September 24 - November 29.